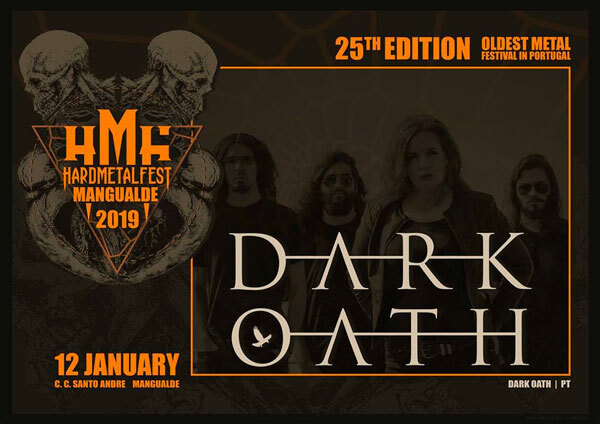 It’s with great pleasure that Dark Oath will be part of this year’s line-up of Hardmetalcamp (Portugal) and Rockmetalcamp (in Saint-Hilaire-les-Places, near Limoges, France) rispectively taking place on January 12th and May 31st. It’ll be their very first time playing in France!! Great music and lots of beer. What more could you ask for?